Svensk Form has a wider mission from the Ministry of Culture to also lead the fashion issues and strengthen young Swedish design internationally. 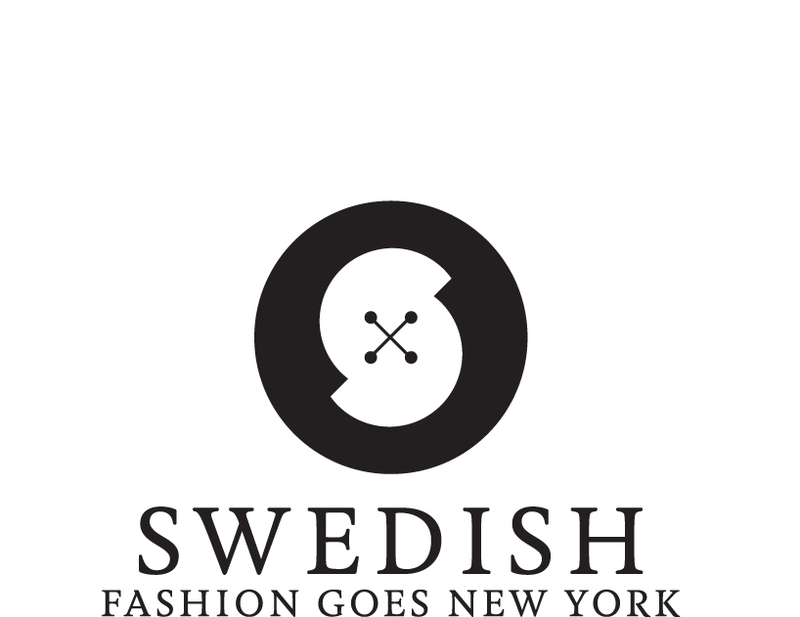 This has resulted in a variety of activities and collaborations with eg ASFB (Association of Swedish Fashion Brands) and Swedith Fashion Council during the fashion weeks, participating at the Designboost: Design Intelligence; FASHION and a seminar at FIT in New York. The mission also includes to increase the work to promote young Swedish design abroad and ensure the participation of young Swedish designer at international arenas. Swedish design exhibition in conjunction with the Milan Furniture Fair. Svensk Form and Stockholm Furniture & Light fair has been given a unique opportunity to participate as an exhibitor at the Super Píu during the Milan Furniture Fair 2009 and 2010 (theme Dalarna) and 2011 (theme Västra Götaland ) with an area of approximately 370 sqm. The exhibition aims to position Sweden and Swedish design internationally and convey a clear presence and sense of Swedish design today. The background is in part a desire from Swedish design companies to work strategically on certain foreign investments , where Milan, Tokyo, London and Stockholm are identified as key locations. In Milan the world meets, and it is about time for the Swedish design to showcase powerfully. The theme refers of course to the Swedish myths, but also the love of materials, nature , places and people. The exhibition Swedish Seed ( Semillas Sueca ) is a Swedish design exhibition on children’s right to a safe and secure environment to grow up in, where the game is central and is considered to be crucial. Exhibit Producer Margarita Beergfeldt Matiz has selected thirty products from different aspects for children. The exhibition is accompanied by workshops and seminars. The project was a cooperation between Svensk Form, the Swedish Institute/SIDA and the Swedish Embassy in Colombia. 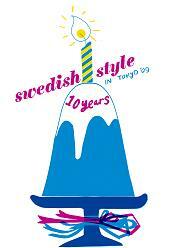 Swedish Style in Tokyo has celebrated its 10th anniversary! Svensk Form was responsible for the celebration that took place at the Swedish Embassy and around Tokyo in 2009. Young Swedish design, Swedish Fashion fashion exhibition , Swedish Love Stories with Swedish designers and companies , Blonde Buddhas in Komyoji temple (project manager Aia Jüdes) Bunkafunka music & design and much more. Swedish Style in Tokyo started in 1999 as a wide Swedish lifestyle project with Swedish art, design, fashion , photography, film , music and food . 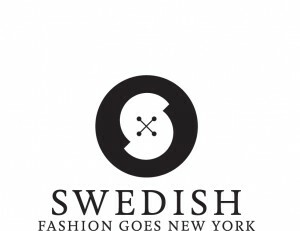 Over time , the focus has increased on Swedish design and the event is scheduled for the Tokyo Designers’ Week each fall. The entire 1900s, Swedish women have been successful as designers, first in textile design and gradually in the design of glass and porcelain. Today, it is a given fact that Swedish women are represented in all areas of design and create innovative work within industrial design, graphic design, textile and furniture design , ceramics and glass. They work both independently and in groups, both in Sweden and internationally, the use new production methods and create technical design solutions. The exhibition 17 Swedish Designers originally appeared in New York in March 2007 in conjunction with the release of the English edition of 17 Swedish designers – chez Pascale (Langenskiöld publisher). 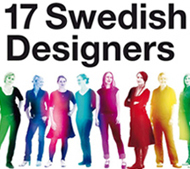 The seventeen Swedish female designers featured in the book has in common that they have been exhibited at Gallerie Pascale Cottard Olsson in Stockholm. Svensk Form works with design for sustainable development, which in 2007 was manifested by the campaign Saving the Planet in Style, initiated by design network O2 Nordic. The aim of the campaign was to create meetings and collaborations between individuals, businesses and organizations that work with design and those who work with sustainable development. The Design Year 2005 was announced by the government in 2002. Svensk Form was running the campaign office and this year was fulfilled in collaboration with SVID, the Swedish Industrial Design Foundation. Simply expressed, the purpose of the Design Year 2005 was to highlight everything that exists and take place within form and design in Sweden. The aim was to discover design around us and learn how to take advantage of the opportunities that it provides, and can provide.